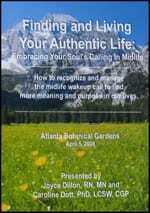 A one-of-a-kind CD taken from a live workshop to help navigate transitional issues of midlife and find your soul’s calling! 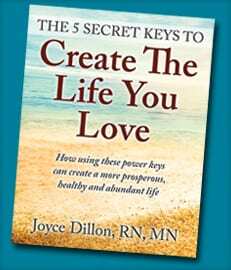 In midlife, most people experience some physical, emotional, professional, or psychological changes which often occur in the form of restlessness, yearning, an unhappy marriage, affairs, or divorce; anxiety or depression. Also, during this time, we may begin to notice our “deeper self” urging us to consider that our life has more purpose and meaning than we are aware of. Sound familiar? 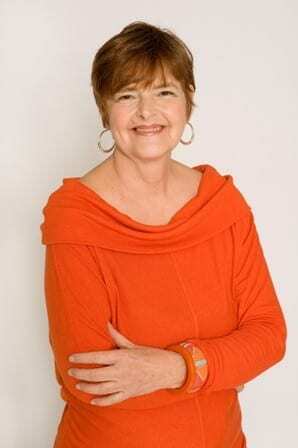 Then this 90 minutes of “Finding and Living Your Authentic Life: Embracing Your Soul’s Calling In Midlife” can help. NO SALES TAX on anything! Order Securely: We take online ordering and security seriously. We use the PayPal to process all credit cards. This uses the most advanced HTTPS/SSL security certified by Verisign. We have had no security problems. In other words, your credit card data is safe with us.